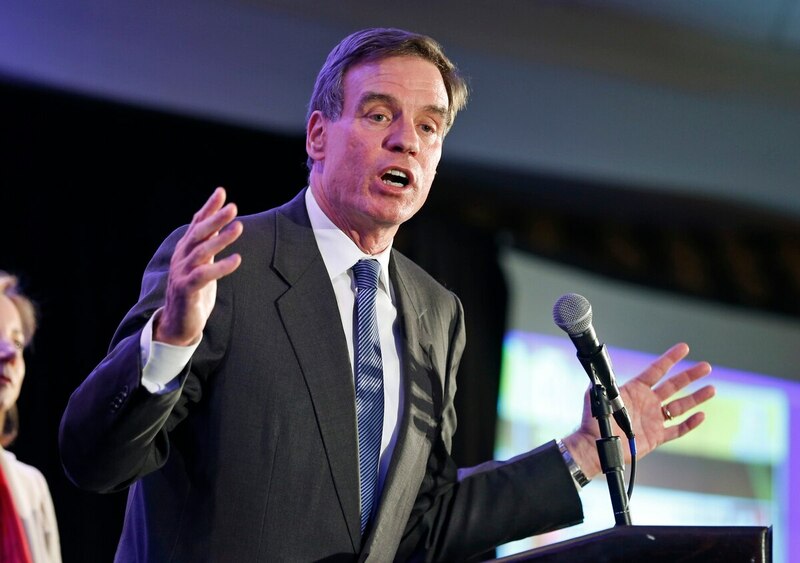 While speaking Dec. 7 at the Center for a New American Security, Warner said the Pentagon should review its focus on conventional weapons systems after aggressive cyber operations by the Russian and Chinese governments. The Pentagon has a $8.5 billion budget for cybersecurity funding in fiscal 2019, according to the White House. Warner’s comments come amid uncertainty in the Pentagon budget process. The White House Office of Management and Budget has ordered the Pentagon to cut its budget to $733 billion in FY 20, a cut of roughly $33 billion. Pentagon officials and some lawmakers are opposed to the cuts. In his speech, Warner took aim at two countries for the rise of the nation-state conflict: Russia and China. What Russia spent on disinformation campaigns during the 2017 French and 2016 American elections as well as the 2016 British referendum to leave the European Union was less one F-35 fighter jet, Warner said. “The notion that this is a one-off isn’t the case,” Warner said. But in addition to Russia’s growing cyber capabilities, Warner said that China poses a threat because of its defense priorities. While China spends an estimated $200 billion per year on its defense budget, Warner said the country spends a disproportionate amount on areas of asymmetric warfare. Experts have warned the United States is too reliant on conventional capabilities.